Qualcomm Incorporated announced that it commenced a "modified Dutch auction" tender offer to purchase up to $10 billion of shares of its common stock, or such lesser number of shares of its common stock as are properly tendered and not properly withdrawn, at a price not less than $60.00 nor greater than $67.50 per share of common stock, to the seller in cash, less any applicable withholding taxes and without interest. The Offer is made upon the terms and subject to the conditions described in the offer to purchase and in the related letter of transmittal. 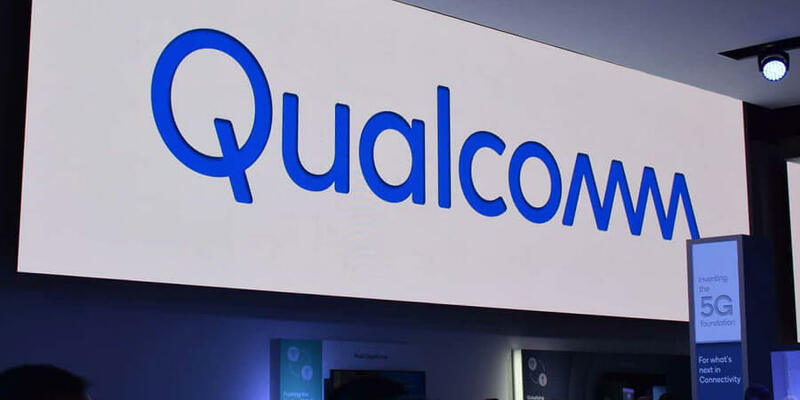 The closing price of Qualcomm's common stock on the NASDAQ Global Select Market on July 30, 2018, the last full trading day before the commencement of the Offer, was $62.04 per share. The Offer is scheduled to expire at 12:00 midnight, New York City time, at the end of the day on August 27, 2018, unless the Offer is extended. Qualcomm believes that the Offer represents an efficient mechanism to provide Qualcomm's stockholders with the opportunity to tender all or a portion of their stock and thereby receive a return of some or all of their investment in Qualcomm if they so elect. The Offer provides stockholders with an opportunity to obtain liquidity with respect to all or a portion of their stock without the potential disruption to Qualcomm's stock price. The Offer is not contingent upon obtaining any financing. However, it is subject to a number of other terms and conditions, which are described in detail in the offer to purchase. Specific instructions and a complete explanation of the terms and conditions of the Offer will be contained in the offer to purchase, the letter of transmittal and the related materials, which will be mailed to stockholders of record shortly after commencement of the Offer.